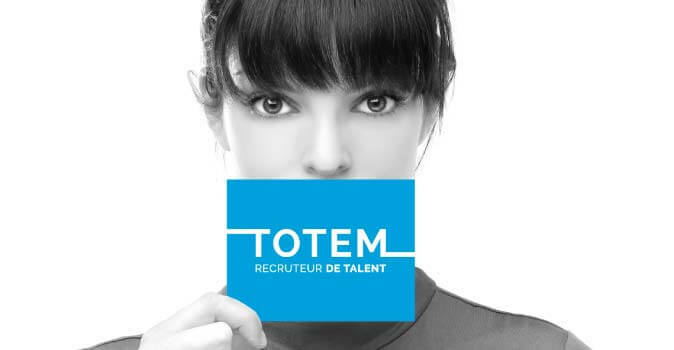 Based in Montreal, TOTEM is a Canadian brand specialized in the recruitment and placement of employees in administration, insurance, accounting, legal, customer service, technical, purchasing, logistics and sourcing. 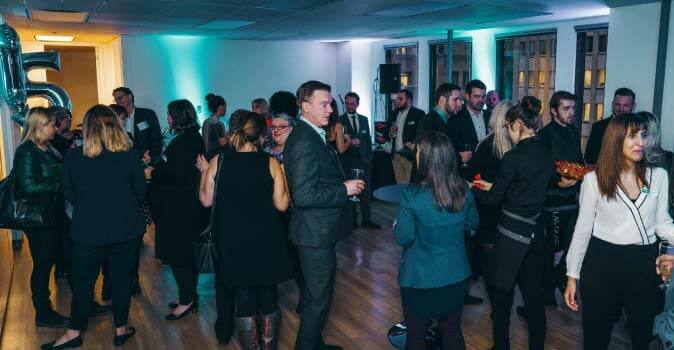 Founded in 2003, Totem is a recruitment and placement company based in Montreal (Canada) that offers a recruitment service for professionals in administration, insurance, accounting, finance, procurement/logistics, engineering, and legal fields. 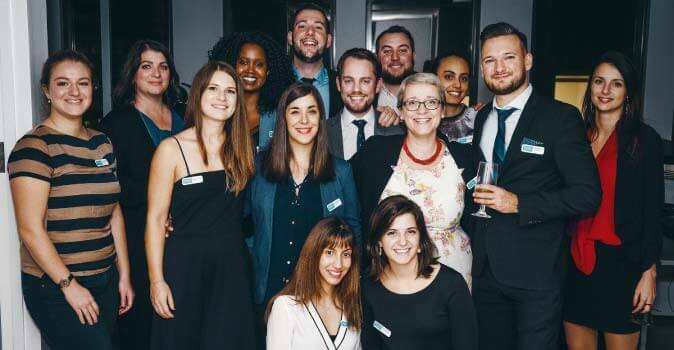 With a team of qualified and experienced consultants, Totem stands out for its unparalleled attentiveness and availability to both its clients and candidates. 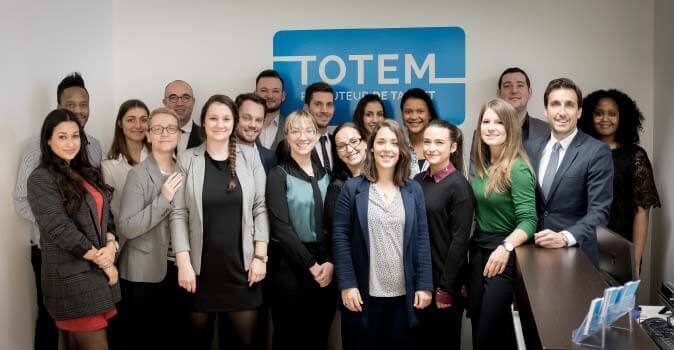 With its fine corporate culture, strong human values and excellent quality of life at work, TOTEM fully embodies the philosophy of Groupe Adéquat, joined in December 2017. Created in 1987 in Lyon, Adéquat is THE brand that stands out in the temporary employment and recruitment market (strongest growth in the market for 3 years). Created in 2012, Inside Staffing by Adéquat is an offer of agencies located with very large clients and major projects in Logistics, Industry, Construction and Services. Inside Staffing by Adéquat is a tailor-made and highly operational collaboration model! Adsearch is a specialised recruitment consulting brand founded in 2011. Since his creation in 1992, CONNECT is specialized in the recruitment of technical staff and employees.